Bathtime has never been this much fun!! 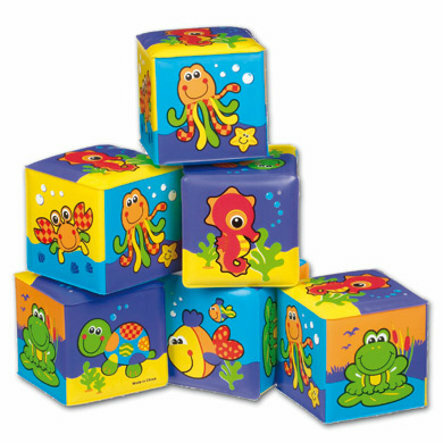 These NEW soft blocks, with bright, bold colours and cute animal designs make bath time so much fun for your little one! Each pack contains six soft blocks, and as they stack or knock the blocks down, this is great for promoting baby’s motor skills, hand-eye coordination and cognitive thinking.